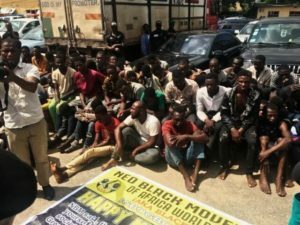 The Lagos State Police Command has arrested 137 suspected cultists during their anniversary celebration and initiation of new members. 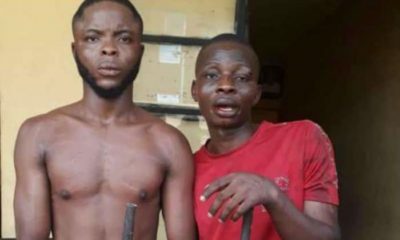 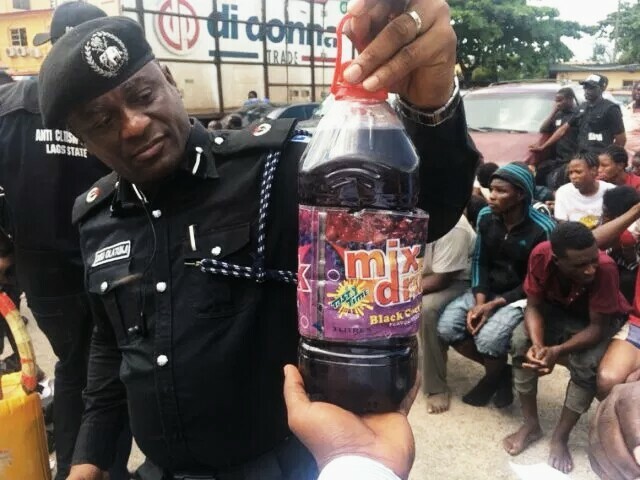 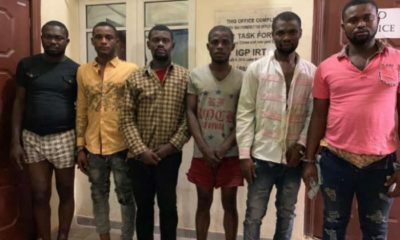 This was confirmed by the Lagos State Police Commissioner, Mr Imohimi Edgal, who said they were arrested at different locations in Ikorodu and Ogombo areas of the state. 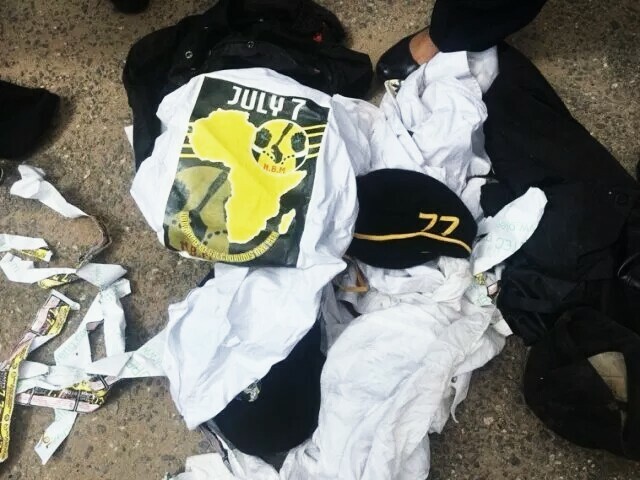 The suspects according to him, pretended to be celebrating a birthday party, but were in fact marking 7/7. 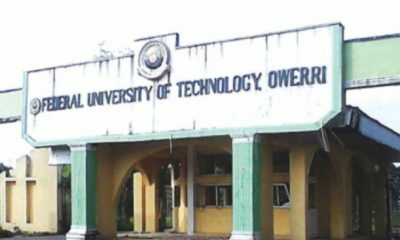 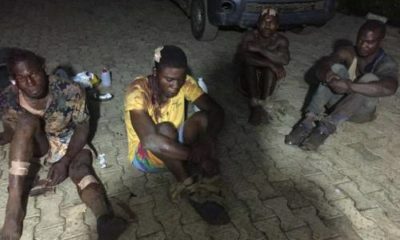 “17 suspected cult members were also arrested at Ogombo, Ajah area of the state during initiation rites and celebration of the 7/7 date. 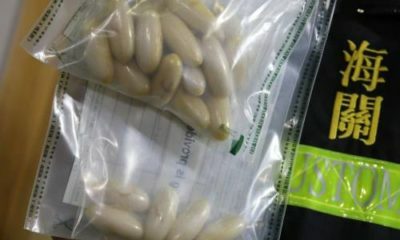 “I have ordered that they should be profiled, after which their parents and guardians will be invited for questioning. 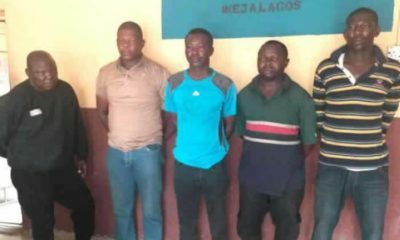 “We are also using this opportunity to warn parents, guardians and those that have some form of mentorship to dissuade these youths from cultism. 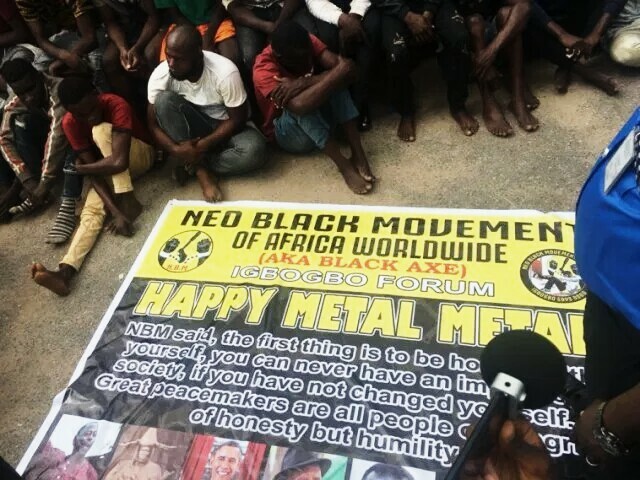 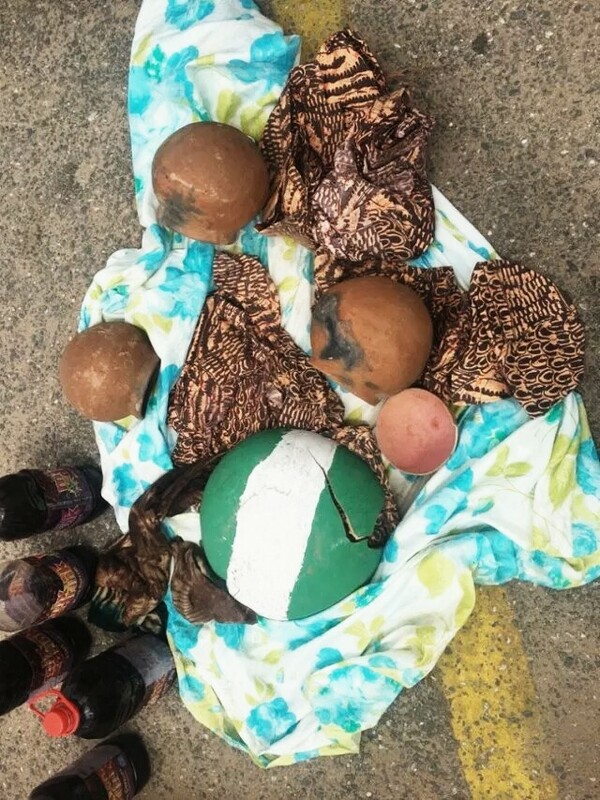 However, items recovered from the group includes, one big banner with 07 and black axe logo, a yellow keg containing three litres of liquid substance and six other small kegs with similar contents; Other exhibits are one big clay pot, one small calabash and one locally-cut to size pistol. “They are going to be divided into smaller groups where files will be opened for them and they will be charged to court after profiling,” he said.